We cannot do without our smartphones and many things we do every day are tied to them, be it sending text messages to friends or watching shows on the Internet. Yet, this means our phones contain a wealth of intimate private data. It is also hard to tell who has access to our data and what it is used for. Here are four easy tips to protect yourself on Android and iOS. 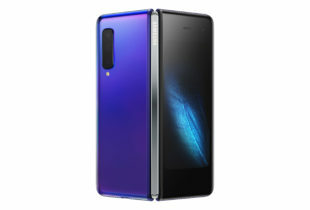 Fingerprint and facial recognition may be the most popular ways to unlock your phones these days, but a strong backup passcode is still your first line of defence to prevent unwanted data access when you lose your phone. 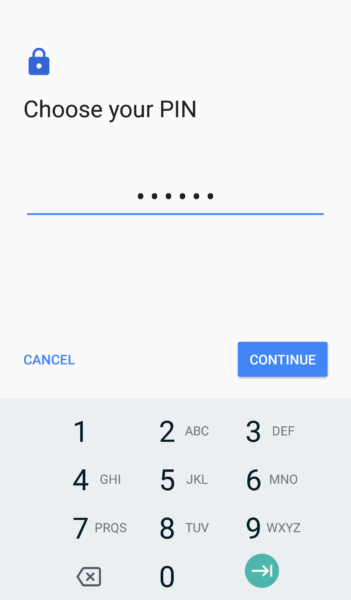 You are usually asked to select a passcode when setting up an Android phone, but if you want to revisit your settings, go to Security & Location in Settings, then under Screen Lock, choose from the options available. You can either set an unlock pattern, a numeric pin, or a password. An alphanumeric password is best but if this is too much fuss, always set at least a six-digit pin instead of a four-digit one. For more security, enable Secure Start-Up when prompted so whoever turns off your phone must enter a pin to restart the device. This helps protect your personal data in a pinch. On iOS, you can do the same in Settings under Touch/Face ID & Passcode, though you cannot set an unlock pattern. We use a ton of applications daily for several activities and most of them ask for permissions to access key functions and data. But in our rush to use them, we can grant apps too much access. It boils down to making sure permissions requested make sense. It is reasonable for Facebook to ask to access your media so you can share them with your friends, but if a game asks for the same, then you need to check whether it has similar functions. Location access is more situational. It can be useful to keep location services on at all times, but you risk giving less credible apps too much access to where you are. This is why it is important to customise app permissions when you have the time. On Android Oreo, go to Apps & Notifications in your Settings, then App Permissions. The dropdown list is organised according to types of access from Location, Storage, and Contacts. Just select the category and toggle permissions for each on and off to grant access to apps you trust the most. 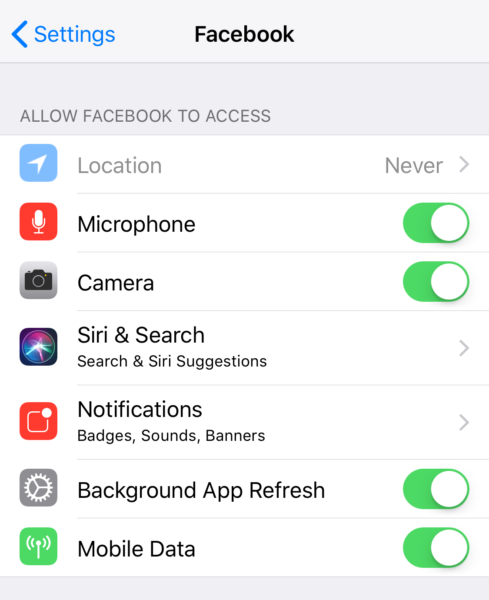 On iOS 11, you can toggle permissions for individual apps by going into Settings and scrolling down to find the apps you want to control access for. Clicking on each app brings up the list of permissions they have which you can toggle on or off. A golden rule for app permissions: if in doubt, turn access off. If a permission is really critical for an app to function, it will ask for access again and you can switch it on. 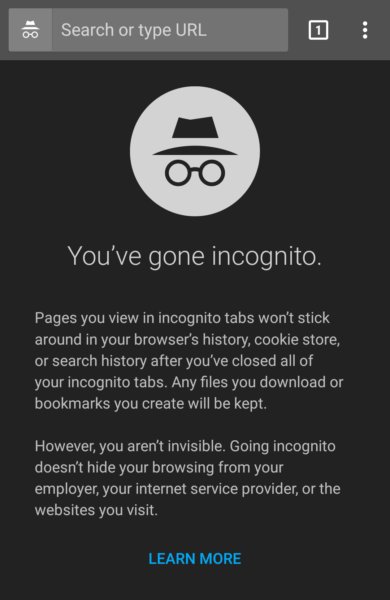 Most of us know that Incognito mode, nestled in the top right menu of Chrome, stops the app from storing our browsing history and collecting cookies. However, it comes with a caveat. While Chrome will not track your cookies or history, websites you visit will still collect your them and skilled users on the same network can peek at what you are doing. 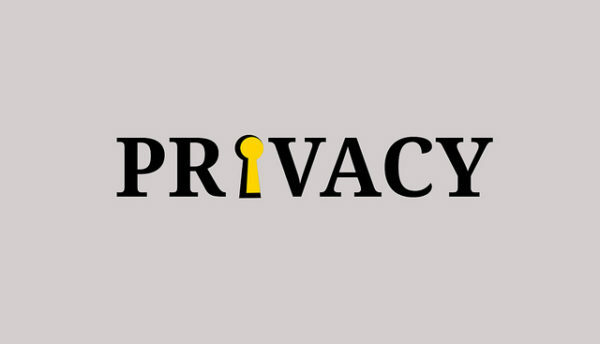 Without resorting to virtual private networks (VPN), a more secure way to browse the web is to use a browser like Firefox Focus, which blocks trackers for ads, analytics, and social media. You can turn these on or off, so it is customisable to your needs. On iOS, Safari has these options baked in. Just go into Settings and select Safari from the dropdown list. In there, you can disable website trackers and block cookies, although you cannot do as much as in Firefox Focus. A strong passcode can buy you time when you lose your phone, but you need to know how to erase all stored data should you not be able to find it. On iOS, go into iCloud in Settings, select your device, then turn on Find my iPhone. You will need to set up an iCloud account for this to work. You should also turn on Send Last Location so Apple can share the device’s last known position should it run out of battery. Should you lose your iPhone, simply sign into iCloud.com, select the device, and then choose Erase iPhone. Now all your phone’s contents will be wiped, saving you (some) distress. 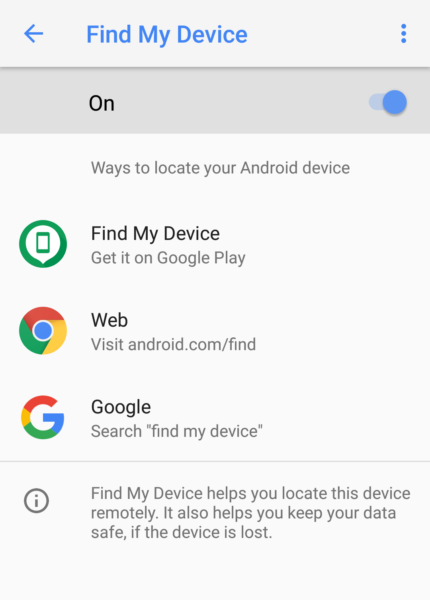 On Android Oreo, go into Security & Location in Settings, turn on Find My Device. If you lose your phone, you can sign into your Google account at android.com/find to find and erase its contents.